Are you due for a freight & service review ? 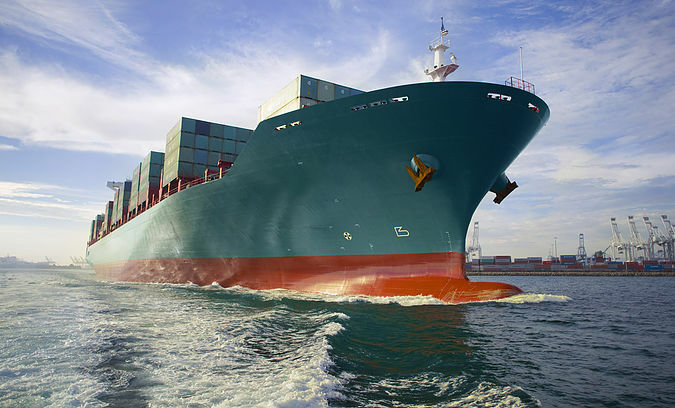 We specialise in international sea freight both LCL (less than a container load) and FCL (full container load) from all around the world to and from ports in Australia facilitating access to all cities including Melbourne, Sydney, Perth, Brisbane. If you are looking for a freight forwarder with extensive experience with sea freight, ASP Global offers tailor made solutions for your cargo to ensure facilitation into your market segment is generated in a timely and effective manner. We take pride in offering a personalised service and the convenience of streamlined solutions for all your sea freight needs, including consolidation of containers from various suppliers if required. We aim to ensure that you benefit from competitive freight forwarding rates, and the best control over your cargo. As the first choice for most international trade is sea freight forwarding, this is an area we spend great time and resource on. As we do this every day, we are up to date with services, rates and issues in all major trade lanes. We keep to reliable services with reputable shipping lines, which we choose carefully in order to keep your goods arriving on time. We can move oversize goods either containerised or on/under deck as required. We can also assist with lashing requirements and loading requirements to ensure your goods remain in top condition, free of damage. ASP Global is a wholly Australian owned Freight Forwarder, offering a full range of services from all trading markets worldwide. ASP Global offers a full range of services to all trading markets worldwide.